Learn how to convert GIF to video for Instagram by following these easy steps. 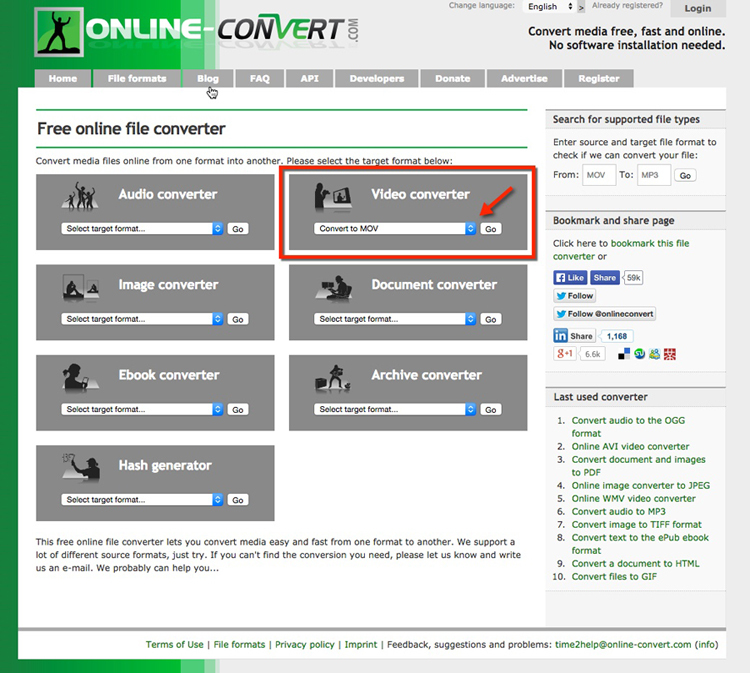 Keep in mind, there is no download necessary or App required to convert your GIF to Quicktime .mov, .mp4, etc.. using this free online video converter. 2. 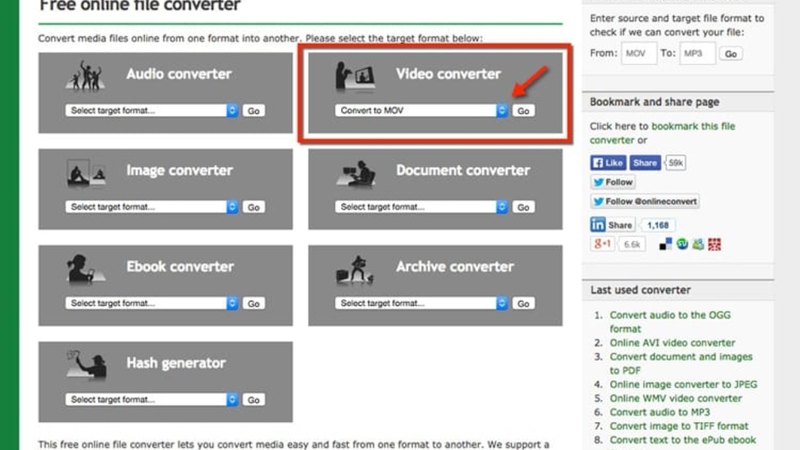 Use the drop down under “Video Converter” to select your file type. 3. 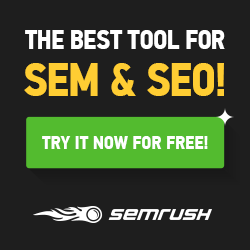 Once you are redirected to the .MOV Video Converter webpage, you will have an option to upload your GIF from your files or paste the URL in which the GIF is hosted. 4. 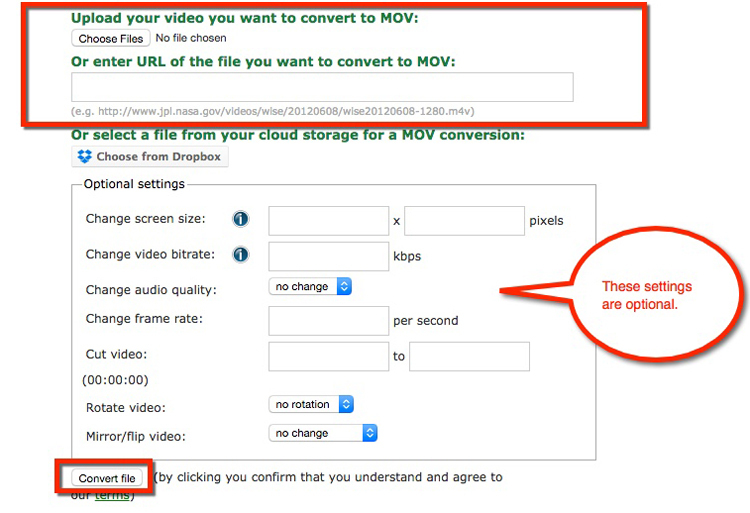 Once you click “Convert file”, the GIF file converted to .MOV will download immediately.